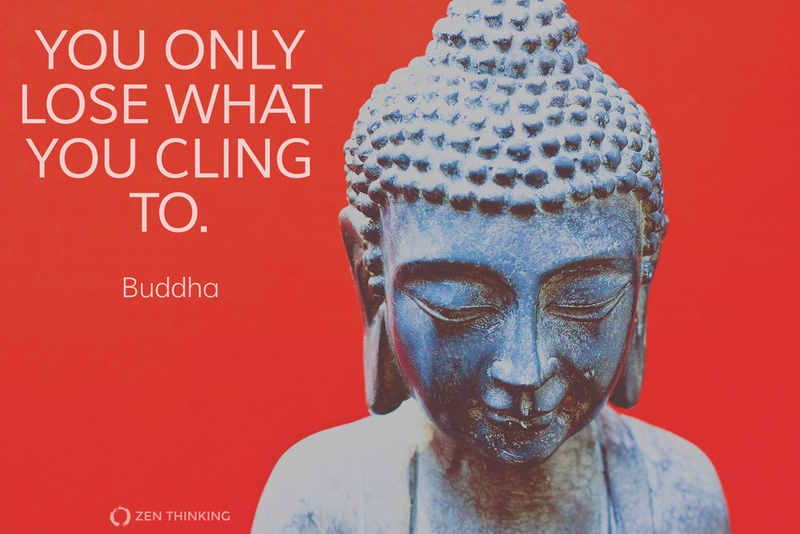 which wraps around and constricts you. it binds us to pain. causes much of our inextricable grief. hurts us when things then don't go as planned. we let our emotions overtake control. we close ourselves off to what actually is. unable to hear or consider anything else. rather, only dealing with what actually is. we must swim with the current of reality.